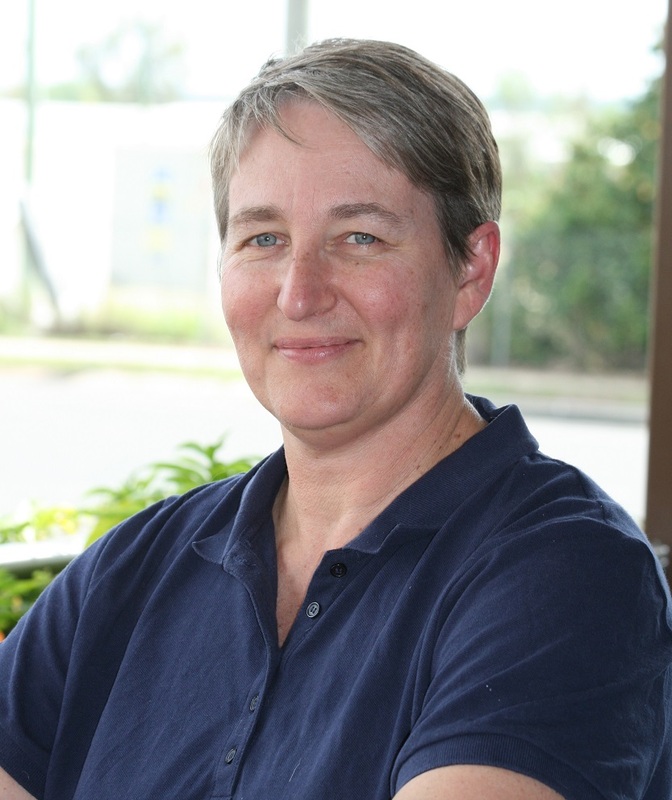 Queensland Department of Agriculture and Fisheries (DAF) senior entomologist Melina Miles urges growers to assess the full range of options available for Helicoverpa control in chickpeas, mungbeans and soybeans and determine what product can be used if a second spray is required. “It’s built around product windows for Altacor (chlorantraniliprole) and Steward (indoxacarb) because Altacor is at risk from over-reliance in pulses, although resistance frequencies are currently low, and Steward® is at risk due to genetic predisposition (high level genetic dominance and metabolic mechanism) and pre-existing levels of resistance in New South Wales and Queensland. To avoid repeated use of either Steward or Altacor within the use window, Dr Miles said the RMS limited the number of allowable applications to one per crop, which in some instances may differ from the label registration. For more information on the strategy, download a copy of Dr Miles’ Update presentation from the Research and Development section of the GRDC website www.grdc.com.au or click https://bit.ly/2siZuSv.